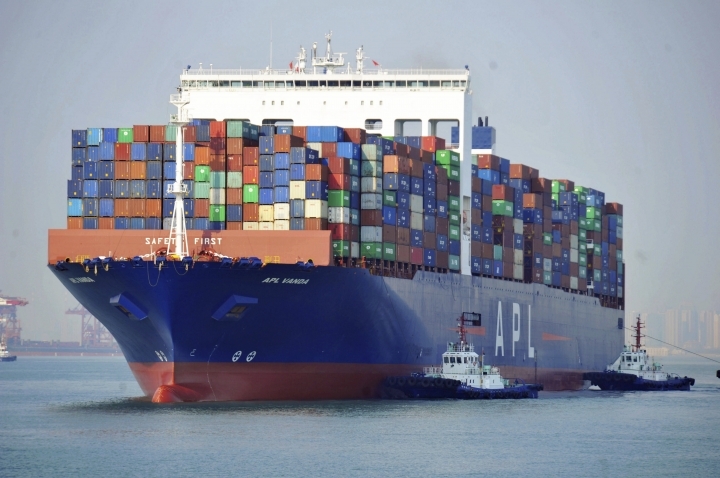 BEIJING — China's exports rebounded from a slump in March and sales to the United States rose despite President Donald Trump's tariff hikes. Exports rose 14.2% over a year ago to $198.7 billion, recovering from February's 20.8% contraction, customs data showed Friday. Imports fell 7.6% to $166 billion, worsening the previous month's 5.2% decline. 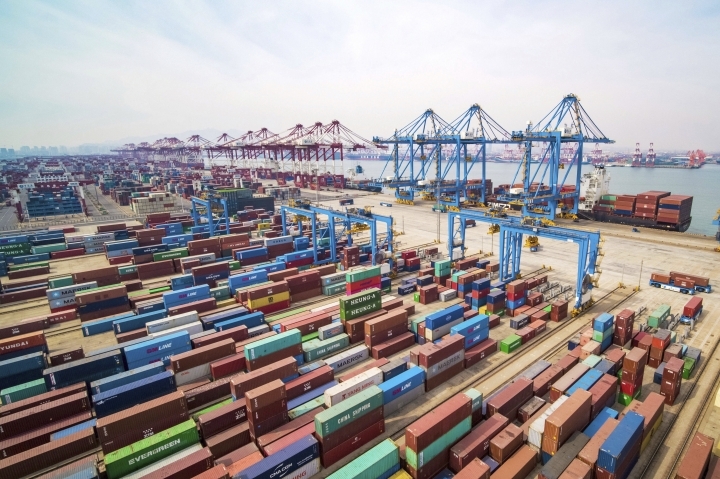 Exports to the United States rose 3.7% to $31.8 billion, recovering from February's 28.6% decline despite Trump's tariffs of up to 25% on $250 billion of Chines goods. "Exports have yet to fully recover from a sharp slowdown late last year," said Julians Evans-Pritchard of Capital Economics in a report. Economists say a settlement appears increasingly like. But they say even if that happens, this year's Chinese exports will be lackluster. "The reversal of U.S. tariffs would only provide a small boost to exports of around 1% to 2%," said Evans-Pritchard. "With global growth set to remain weak in the coming quarters, a strong rebound in exports therefore looks unlikely."